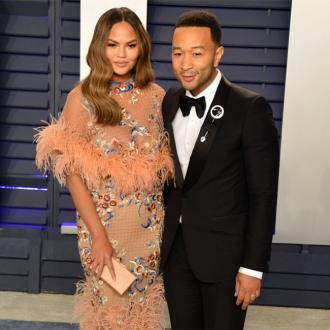 Chrissy Teigen admits she and her husband John Legend are struggling to find a name for their unborn baby. 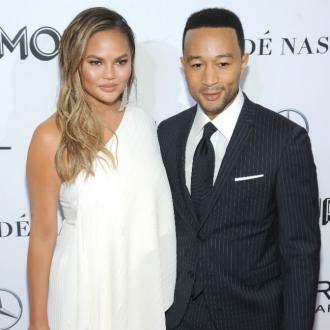 Chrissy Teigen is struggling to find a name for her unborn baby. 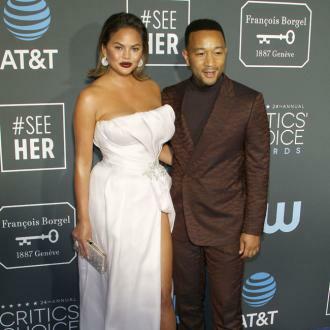 The 'Sports Illustrated' model - who is expecting her second child with her husband John Legend - admits she isn't sure what moniker to pick for her impending arrival. A source had previously revealed that John and Chrissy are ''so excited'' that their daughter Luna, 20 months, is going to be a big sister. 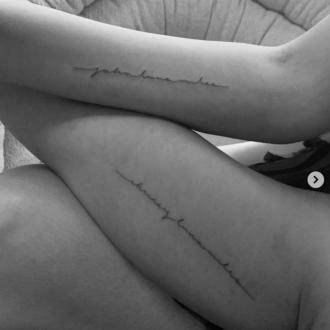 Chrissy previously admitted she would love to be ''pregnant for the rest of her life''.